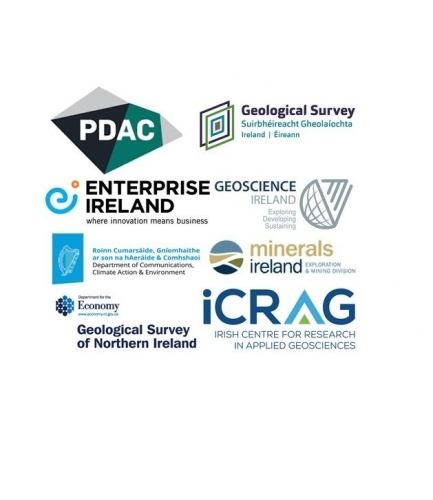 Geological Survey Ireland and Enterprise Ireland will be hosting the “Ireland – Open for Business” Presentations and Reception on Monday, March 5th, in Room 203B. 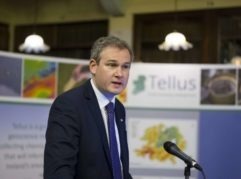 The event, now in its third year, will showcase Ireland’s FDI potential, geoscience service expertise, and a policy update from Ireland’s Minister for Natural Resources, Sean Kyne TD. 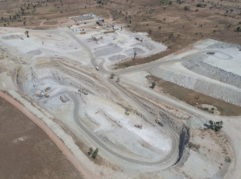 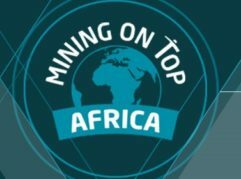 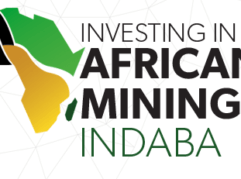 Lisheen Technical & Mining Services, ERM (Ireland), QME, SLR (Ireland), Priority Drilling, and Irish Drilling Ltd.